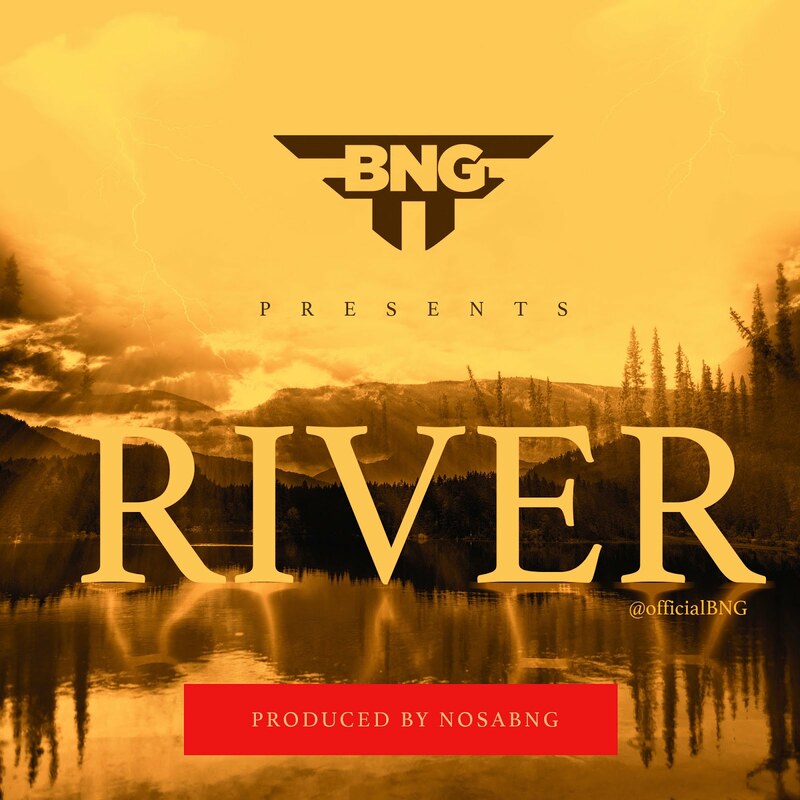 Afro-Pop Christian Music Group BNG (Brand New Generation) releases brand new single titled ”River”. ”River;” is an afro RnB song by the duo of @officialBNG . It is a song about the peace that God gives to us in the midst of the storm. That peace that surpasses all human understanding and comprehension. This song was written by BNG and produced by @nosaBNG a member of the group as well. We pray as you listen to this song you experience the peace of God that flows like a River.